Knowledge about thyroid disorder has increased recently. 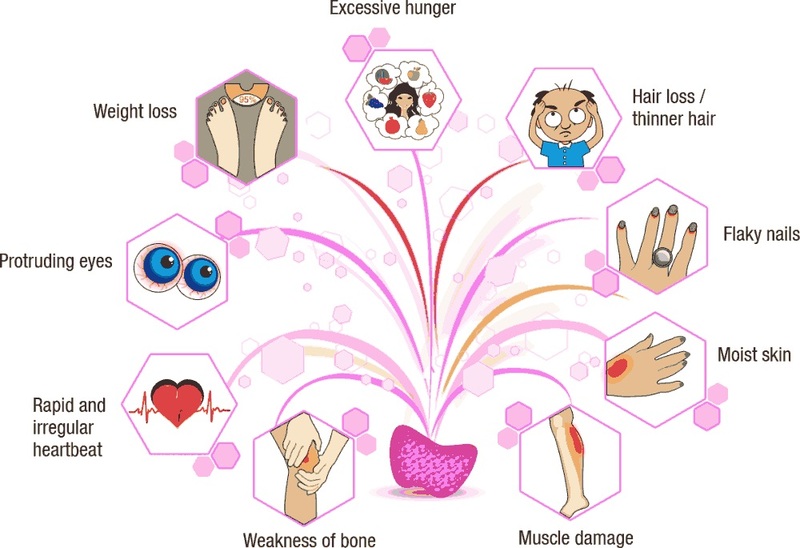 Earlier people were unaware about the seriousness of this disorder and how it can affect many other bodily functions along with leading to other deadly diseases. Thyroid disorder is found more commonly in women as compared to men. About one in 10 women who are over the age of 50 face this problem. 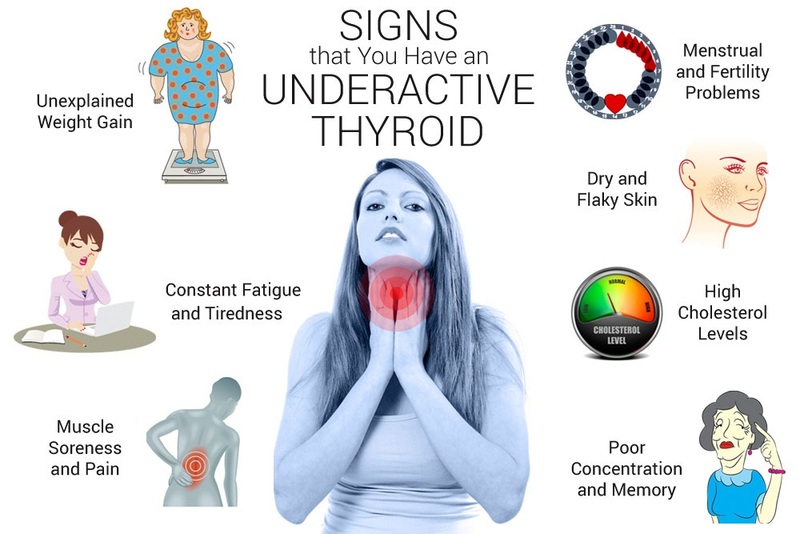 But even there is increasing number of younger women now who are having thyroid disorder due to the unhealthy eating habits and stressful lifestyle. Thyroid is a tiny gland which is located in your neck below the Adam’s apple around the windpipe. It looks somewhat like a butterfly. Thyroid plays an important role of secreting several hormones which are very important for proper functioning of body. 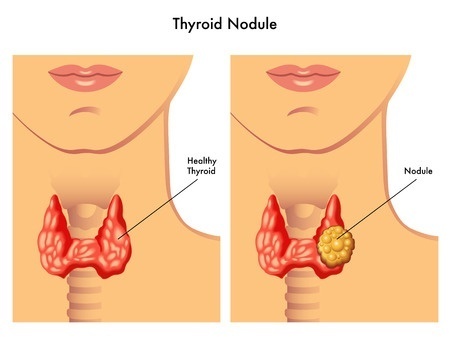 The two important hormones produced by thyroid are thyroxine (T4) and triiodothyronine (T3). These hormones are essential for absorbing oxygen in your body cells and for proper metabolism of your body. Thyroid is classified into two types according to the amount of hormone secreted by the thyroid gland. The two types are hyperthyroidism and hypothyroidism. Hyperthyroidism: In this condition, the thyroid gland produces more T4 and T3 hormones. Hypothyroidism: In this condition, there is less production of thyroid hormones like T4 and T3. There is very little awareness about thyroid disorder and people are very ignorant when it comes to the symptoms which are commonly seen in this disorder. But if we pay little more attention and listen to our body, we may be able to detect that something is not right and correct it or prevent it beforehand. 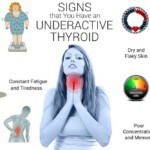 If you witness these symptoms, then it is time to perform a thyroid diagnosis test. If your test reveals that you have thyroid disorder, you can choose any tropical treatments available. There are many treatments available for controlling the thyroid problem which include taking various medicines as well as undergoing surgery. But it is always good to control it by taking care of what you are eating and making some minute lifestyle changes. The below listed steps are very helpful in controlling the thyroid and minimizing the ill-effects caused due to it. These are Cruciferous vegetables that disrupt the production of thyroid hormone. Drink water: This is the common health tip which is beneficial for all body problems. Drinking at least eight glasses of water is recommended for overall good heath. Drinking water helps in flushing the harmful toxins from the body. This good habit of drinking water will not only keep you hydrated, but also make your skin glow and body energetic. So always carry a bottle of water with you to complete your daily quota. Avoid carbohydrates: Consuming high amount of carbohydrate is not good in thyroid problems. Try to stay away from eating junk food and processed food as it contains high amount of carbohydrates. Eating more carbohydrates also increases the risk of obesity. Less or no Sugar: It is always good to avoid sugar in any medical condition. Consuming higher amount of sugar has many health risks including Diabetes. Also if you want to be in shape, try to use little or no sugar in your daily diet. Eat thyroid boosting fats: Eating good fats like saturated fat is good for people with thyroid disorder. Try incorporating the fats like coconut oil, ghee, , red palm oil and olive oil in your daily diet. More Vitamin C: Eating food rich in vitamin C is very good for regulating the thyroid hormone. Try consuming ample amount of citrus fruits like Oranges, Grapefruit and lemons to get more vitamin C in your body. Vitamin C is also good for your skin. Eat protein: Eat food which contains higher amount of proteins. Protein consumption has shown results in controlling the thyroid disorder. Eating foods such as Eggs, sprouts, and meats which contain proteins is very necessary in balancing the thyroid. Proper sleep: Human body normally needs about eight hours of sleep to function properly. 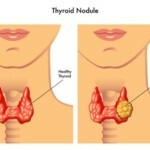 If you are getting less than that, then it will surely contribute in increasing your thyroid problem. Do not make this mistake of not sleeping for adequate time and increasing thyroid with other health problems. Having proper sleep every day will make you feel fresh and energetic whole day. Exercise: Exercise can be very beneficial for people with under active thyroid gland. Daily exercise will offer natural antidote to depression, low energy level and muscle loss. It is also very effective if you are trying to loose weight. Also daily exercise will help you maintain high energy level throughout the day. Thyroid disorder will be effectively balanced if you follow the above instructions with the prescribed medications by doctor. 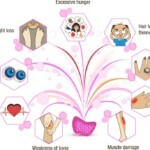 These are very small things, but they will have huge benefit on your overall health. Also they do not have any adverse effect on your body and will also help you to be healthy and active throughout your day.